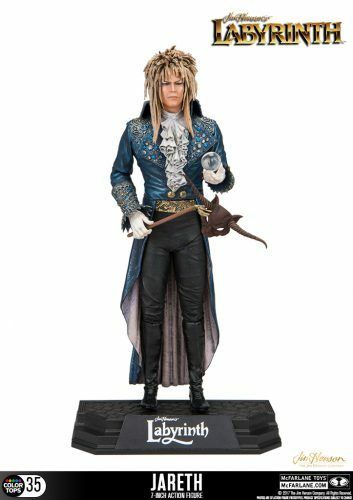 A mystical figure possessing powers of transformation, Jareth, is the Goblin King of the Labyrinth. With an ability to create crystal orbs within his hands, Jareth is able to use them to create various illusions to entrance and manipulate others. Despite ruling over the Goblins, Jareth resents this position and often dreams of a different life. Only $39 and due out in October, McFarlane Toys has really stepped up their already incredible game. There’s some confusion with the price though, ToyArk is reporting $20, but it’s on amazon for $40. Your friendly neighborhood Spider-Man is officially home in the Marvel Cinematic Universe! The young Peter Parker was introduced in Captain America: Civil War last year and his surprising appearance has made fans hungry for more. This summer, the webslinger will swing back into action, juggling his budding superhero career with frantic high school life in Spider-Man: Homecoming. 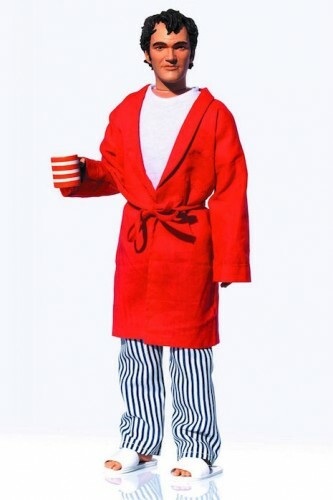 As fans everywhere are counting down to the release of the movie, Hot Toys is excited to announce the beloved 1/6th scale collectible figure of Spider-Man wearing his homemade outfit! Expertly crafted based on Tom Holland’s appearance in the movie, the Spider-Man (Homemade Suit Version) collectible figure features a newly developed Peter Parker head sculpt as well as a masked head sculpt with 3 sets of interchangeable eyepieces for making a variety of facial expressions. 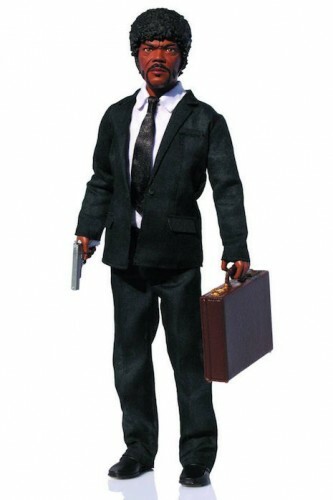 It also comes with a finely tailored outfit with web-shooters, an assortment of spider-web shooting effect parts, and a specially designed dynamic figure stand with movie logo. Welcome Spidey home and add him in your Hot Toys collection! Hot Toys has the preorder, it’s only $220! Droids have always been an iconic element in the Star Wars galaxy and in the latest release, Rogue One: A Star Wars Story, the new droid K-2SO has captured attention since the character’s first reveal! 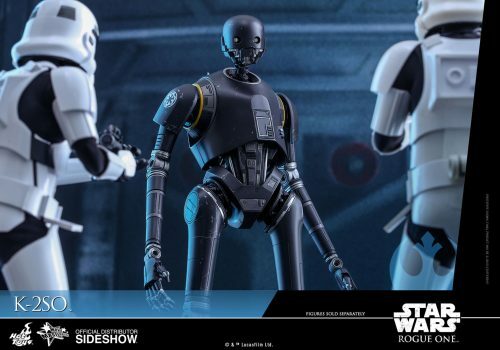 Sideshow and Hot Toys are very excited to introduce the sixth scale collectible figure of this new droid! Meticulously crafted based on the appearance of the droid in the new film, the highly accurate K-2SO collectible figure stands approximately 36cm tall and features a sophisticatedly constructed mechanical structure, LED light-up eyes with separate rolling eyeballs, a blaster pistol, a grenade, and a specially designed figure stand! Sideshow Toy has the deal! 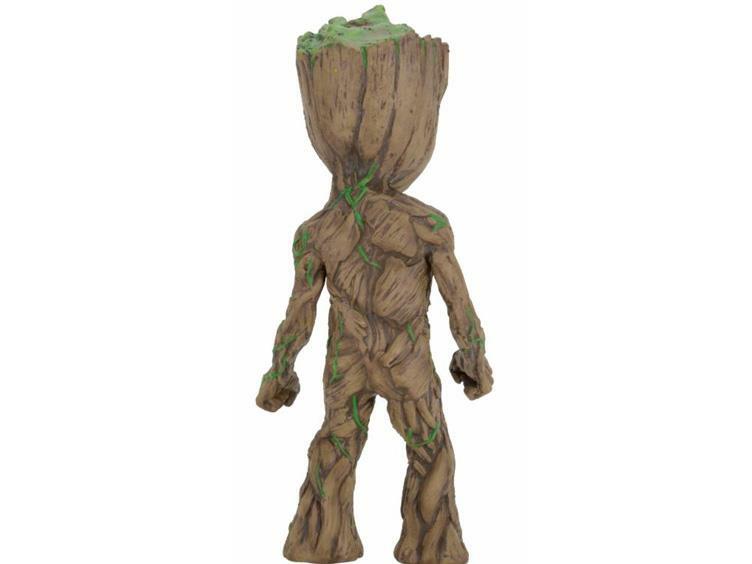 Groot stands 10″ tall and was created using the actual digital files used in making the movie for screen accuracy. 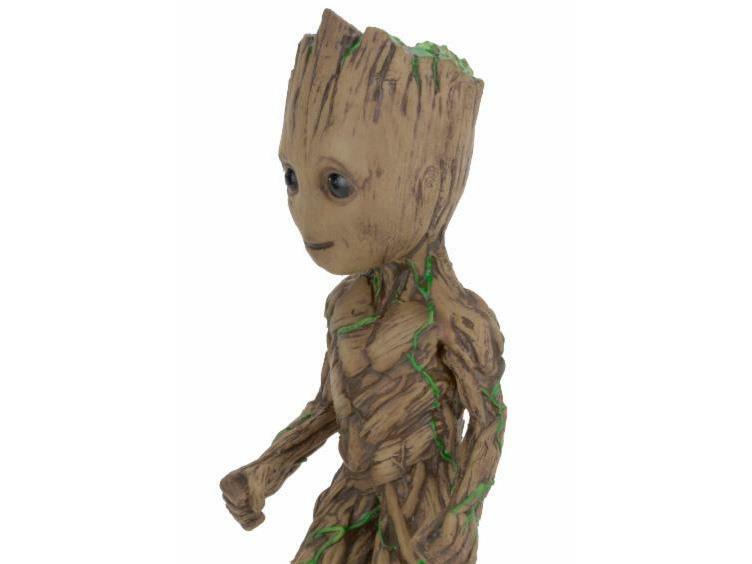 The figure is made of foam rubber and latex that’s hand painted for incredibly lifelike detail. Tray box packaging. E.T. phone home! Elliot, Gertie, and E.T. come together in a fun-filled retro 3-pack. 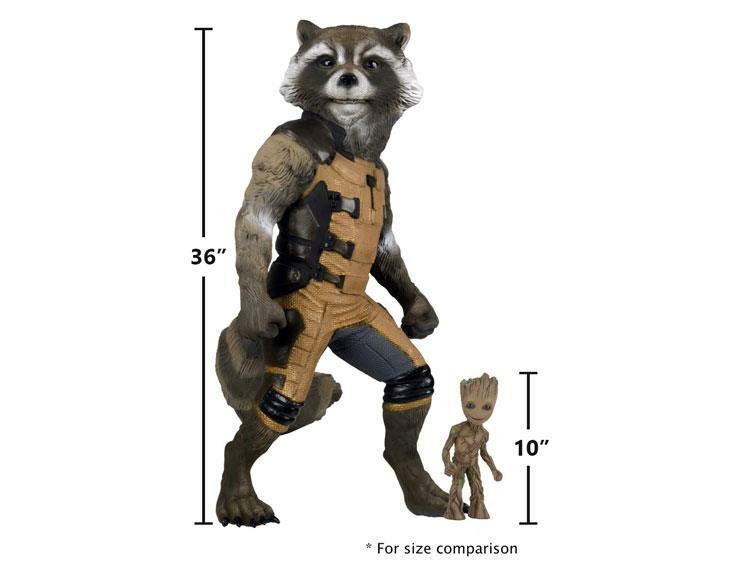 The trio are 3 3/4-inch scale articulated figures and include character specific accessories. The E.T. 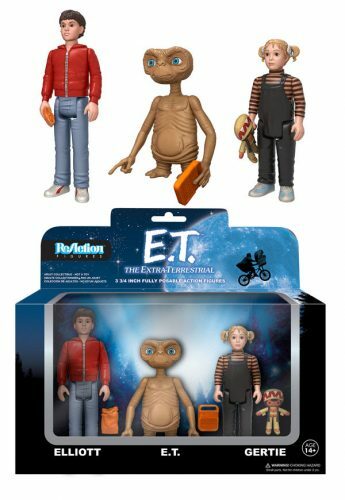 ReAction Action Figure 3-Pack is limited to 5000 pieces and comes packaged in a stickered window display box. 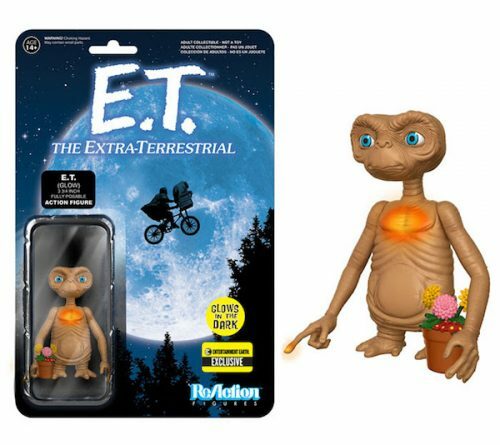 Don’t forget to complete your set with the Entertainment Earth Exclusive E.T. Glow-in-the-Dark ReAction Figure, sold separately. 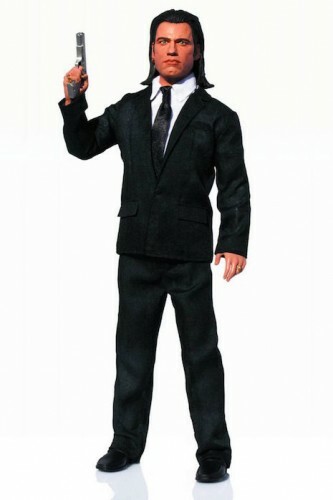 Too bad there isn’t a MIB with action walkie talkie included. Taking the role as young Spider-Man Peter Parker’s mentor, Tony Stark helps Parker to balance the normal routine life as a high school student and the crime fighting superhero life after the events of Marvel’s Captain American: Civil War. Celebrating the global release of the long awaited Marvel’s Spider-Man: Homecoming arriving this summer, Hot Toys is thrilled to present to you the Power Pose Series 1/6th scale collectible figure of Tony Stark’s new Iron Man armor in Spider-Man: Homecoming – the Mark XLVII as a Movie Promo Edition item only available in selected markets! In reference to the appearance of Iron Man’s new armor in the upcoming Marvel Studios blockbuster, the Mark XLVII (Movie Promo Edition) Power Pose collectible figure is sophisticatedly crafted and designed with movie-accurate quality. It features a meticulously sculpted sleek, streamline armor and trapezoid-shaped indent around the arc reactor. Equipped with 28 LED light-up points throughout the body, it is also given the iconic red and gold color featured mostly on the helmet and shoulder, as well as the distinctive silver and dark silver colored painting on the mid-section of the armor. 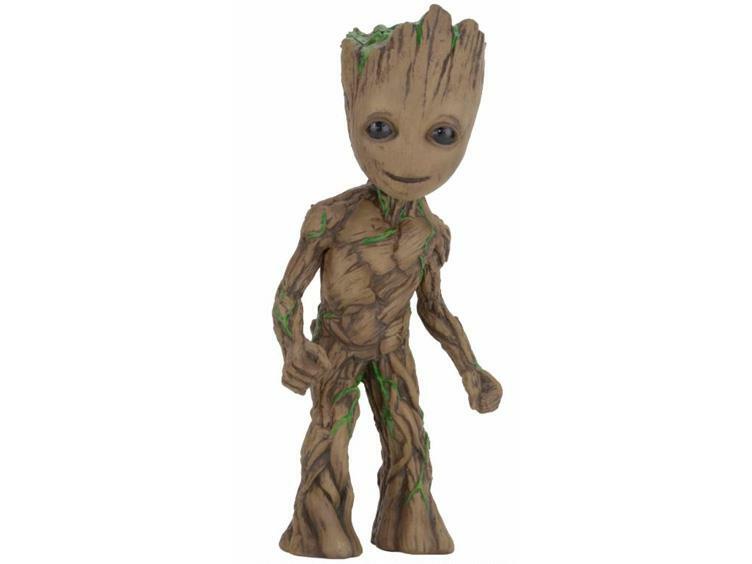 This Power Pose collectible figure also comes with articulated head and arms, interchangeable fists and repulsor palms, and a figure base. Such a pretty suit of armor, I hope we get to see it longer than the ones from Iron Man 3. 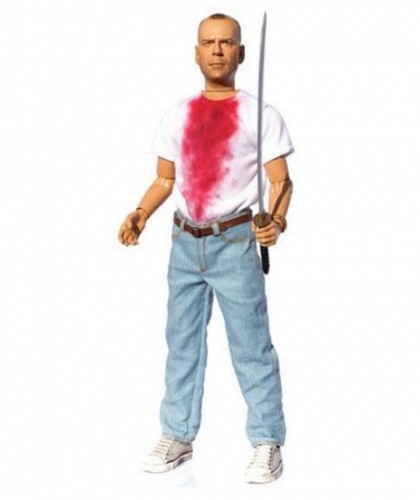 From Beeline Creative, here’s some talking toys that are…explicit. Vincent Vega 12 [EXPLICIT] phrases that are unknown? 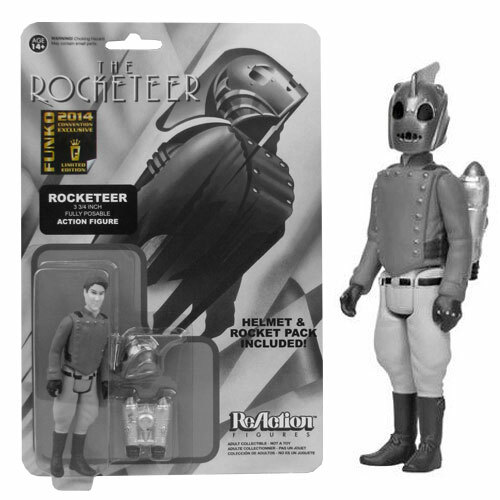 SDCC Exclusive Black and White Rocketeer Action Figure: The Rocketeer Action Figure, in retro Kenner style and a classy black and white finish! Poseable 3 3/4-inch ReAction figure from The Rocketeer! Features 5 points of articulation, just like the classic Kenner action figures of the 1970s and 1980s! Includes helmet and rocket pack accessories! 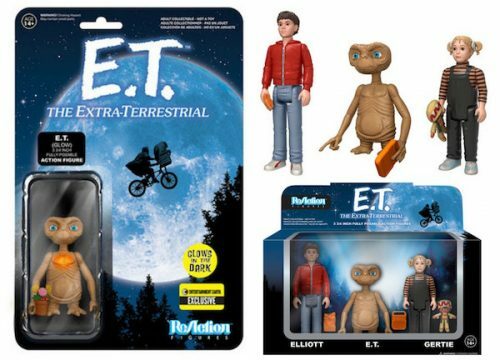 Exciting retro action figure from Funko and Super7! Order now to get yours! Get your very own retro action figure from The Rocketeer! This Rocketeer ReAction Retro Action Figure has a look and style that harkens back to classic action figures made by companies like Kenner. Measuring 3 3/4-inches tall, this fantastic articulated SDCC Exclusive Black and White Rocketeer Action Figure features a likeness to actor Billy Campbell and even includes a removable helmet and jetpack! Ages 14 and up. The Rocketeer is one of my most favorite movies of all time, nice to see it get some action figure love from time to time. These would be worthy additions to any Bobble figure collection. I only have the TMNT ones from ye olden days, but there’s really only a few out there that make any kind of sense having those beady dead eyed gaze. In honor of the 35th Anniversary of the Alien franchise, we’ve created our most massive and most ambitious Aliens figure ever! The terrifying Xenomorph Queen is based on her appearance in the 1986 Aliens film. She stands over 15″ tall and is over 30″ long, with over 30 points of articulation, including a spectacular poseable tail. Bring some of the movie’s most thrilling scenes to life in realistic detail, because the Queen is completely in scale with our current Alien action figure line. Well thank god there’s going to be interchangeable inner mouths. Hopefully one of them will be large enough to put a gi-joe’s head in. via Aliens Xenomorph Queen Ultra Deluxe Boxed Action Figure | NECAOnline.com.